Tuesday is a big day for Google fans and Android enthusiasts. In addition to launching new products, today also gives the company opportunity to introduce new software and features. Making its debut with the Google Pixel 3 smartphone is Google’s first Pixel Stand. A wireless charging stand for the new line of handsets, there’s more than meets the eye. Instead of just giving you a standard, fast wireless charge for your phone, the Pixel Stand adds a whole layer of interactivity and functionality. Indeed, once you dock the phone, you’ll have an experience that’s not too unlike the Google Home Hub. Simply place your phone on the Pixel Stand and you’ll find it defaults to a glanceable and actionable interface. Designed with voice and touch in mind, it provides quick access to connected home devices. Use the Pixel Stand on your night stand and you’ll find it adjusts your alarm clock to slowly brighten the display and wake you in the morning. 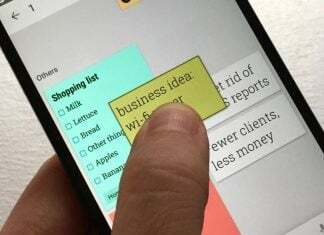 Moreover, your routines are presented to you with reminders and calendar information. Of course you can also simply turn your phone into a live-action photo frame and show off pictures from Google Photos. There are a bunch of cool features and functions to play with and we can’t wait to try them all out. 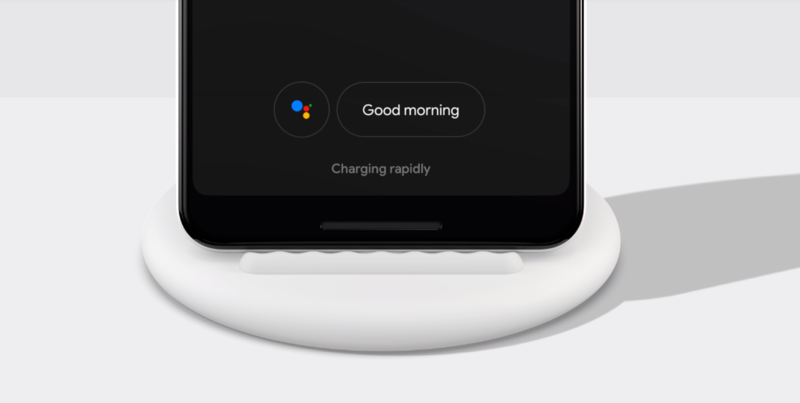 The Pixel Stand will charge your Pixel 3 in both portrait and landscape orientation. Using Qi charging technology it will also work with other wireless charge-capable phones. You just don’t get all of the neat goodies that come with the Pixel 3 and Pixel 3 XL. The Pixel Stand is available for $79 from the Google Store.